The dynamic trio…Jess Stuart, Vickie Tonn and Rene Lamb will be presenting today on the Old Foster Community Museum. If you know Jess, he brings a wealth of information on the rich history of Fort Bend County. Rene represents one of the first families of Ft. Bend County. She is a descendant of the Fosters, who arrived here in the 1820s as part of those we celebrate as “The Old Three Hundred” – members of Stephen F. Austin’s first colony. Vickie and Rene both serve as the Old Foster Museum’s fundraiser chairs and scholarship chairs, a scholarship she developed in 2007. 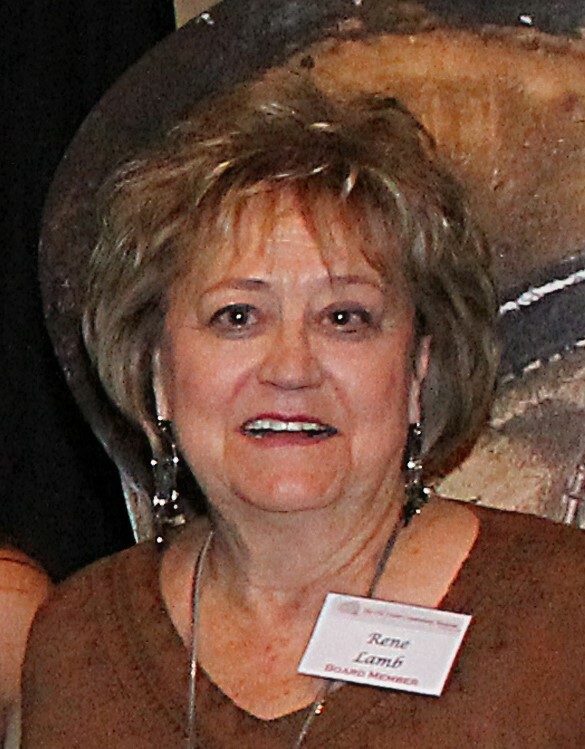 Vickie was appointed to the Ft. Bend Historical Commission after receiving the 2013 Heritage Award with Rene Lamb for their historical work on behalf of the Foster Museum. 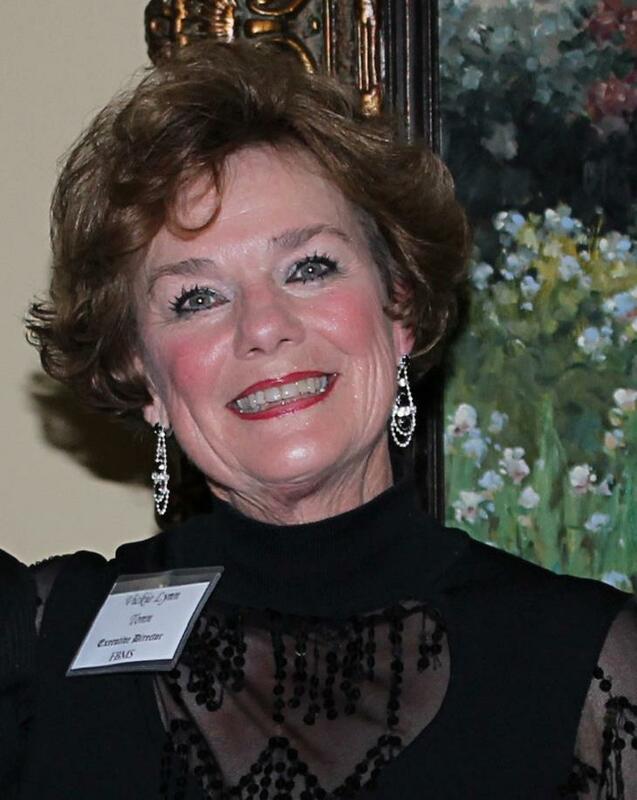 She also serves on the HEAB advisory committee for OakBend Medical Center as well as on the 20/20 Steering Committee for the hospital’s expansion project, which Richmond Rotary is a part of. Jess, Rene and Vickie will definitely bring history to live. See you at Rotary today.